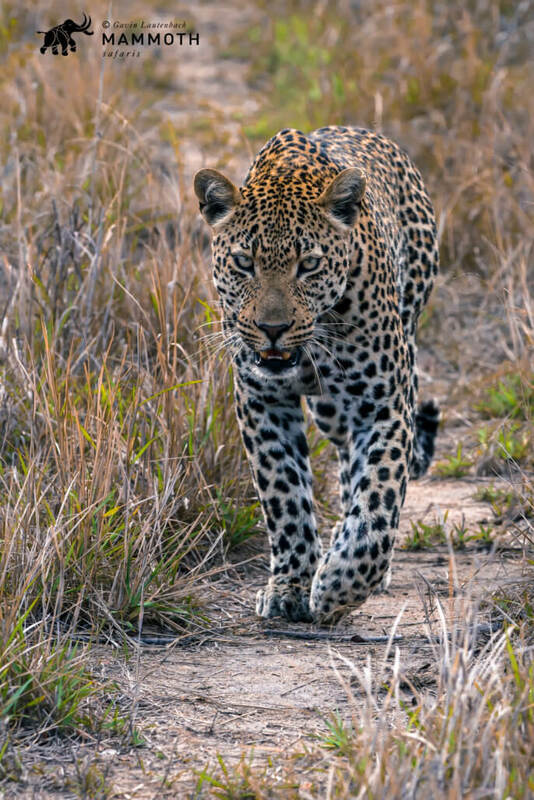 The Sabi Sand Game Reserve – a neighbour of the vast Kruger National Park in the North Eastern reaches of South Africa has become synonymous with world-class leopard viewing. There can be few places better suited to not only glimpse this illusive cat, but to also spend time observing their fascinating behaviour. 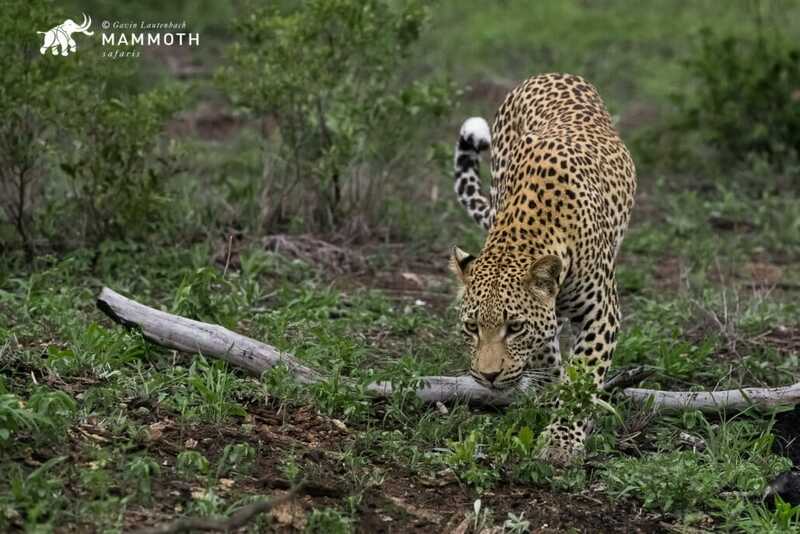 The Sabi Sands Game Reserve is home to a number of lodges that were instrumental in pioneering the habituation of wild leopards, allowing for exceptional cat viewing today. Whilst in absolutely no way are these rosetted cats tame, their disregard for the observing vehicles is a result of years of gentle and respectful introduction of game viewers. 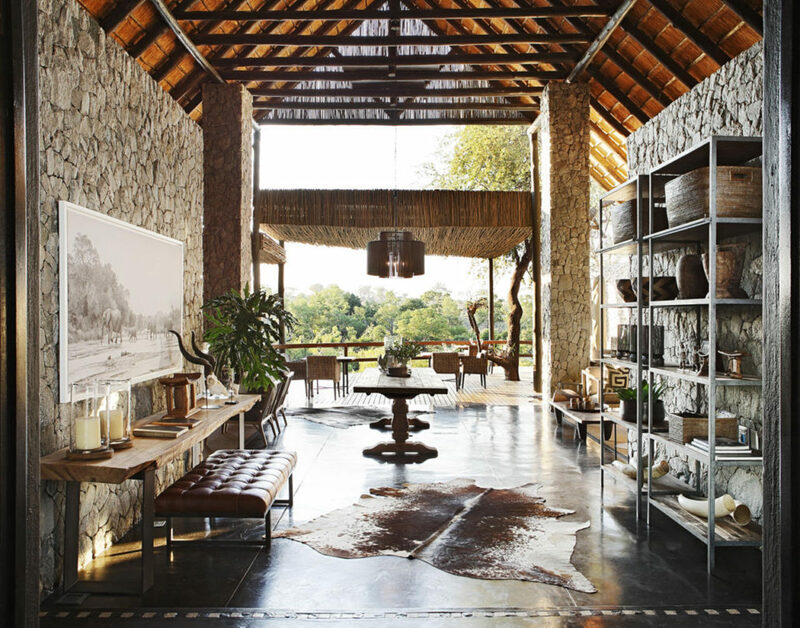 One such lodge is Londolozi – where the leopard has become a defining symbol of the lodge in more ways than just as their logo. 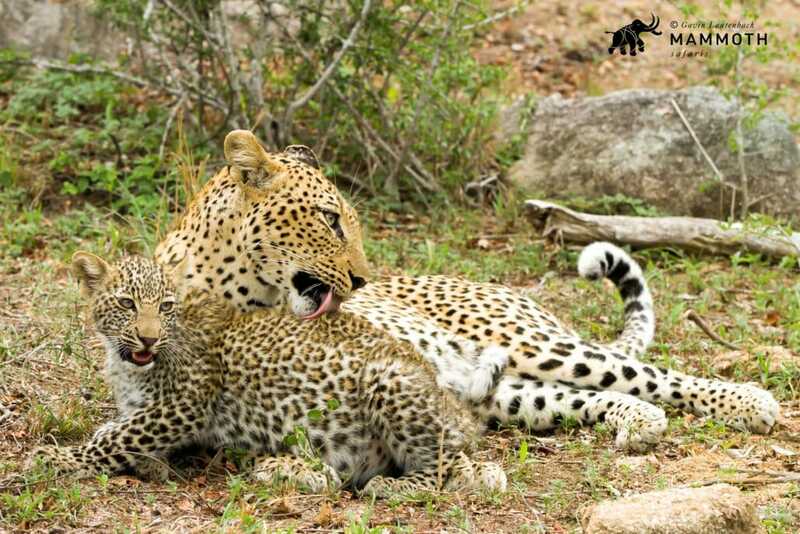 The history of leopard viewing here can be traced back to a lineage of leopards still seen on the property today, all descendants of the original “Mother” leopard. 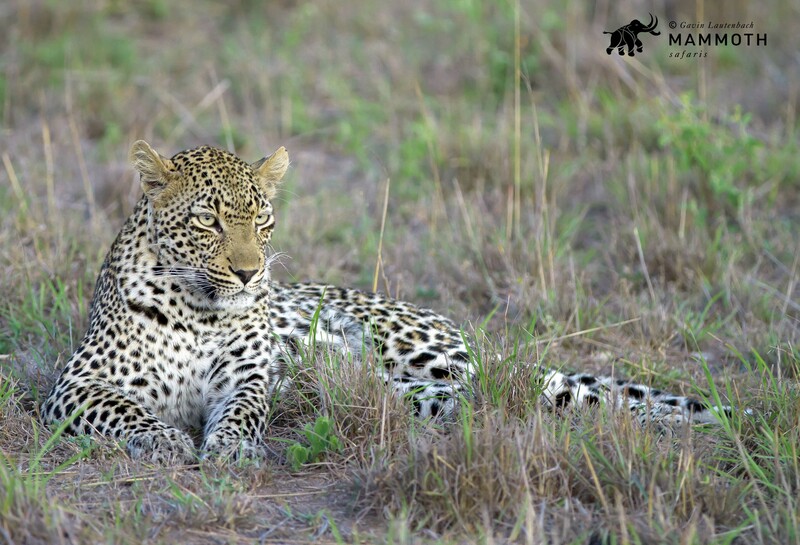 It was this appropriately named female leopard who first saw fit to allow vehicles a brief glimpse of both herself and then subsequently her cubs, and so began the process of habituation. Today, her descendants offer visitors incredible views of this gorgeous African predator, showing off almost every facet of their lives – from the rearing of cubs to hunting and territorial interactions. Also within the Sabi Sands reserve, the likes of Lion Sands, Singita, and Kirkman’s Kamp are firm favorites of ours for exceptional leopard viewing. 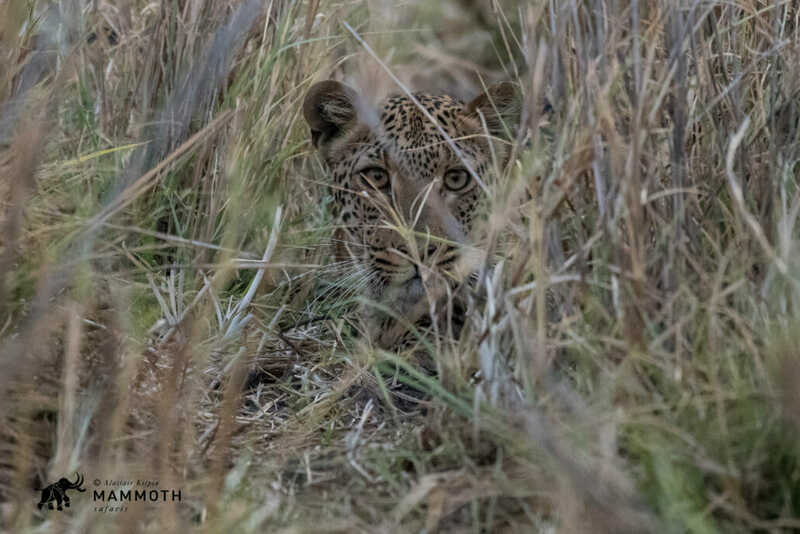 The art of tracking is readily displayed at all these properties in the Sabi Sands where supremely skilled trackers work in unison with the guides to actively interpret the signs of the bush in pursuit of the cats. 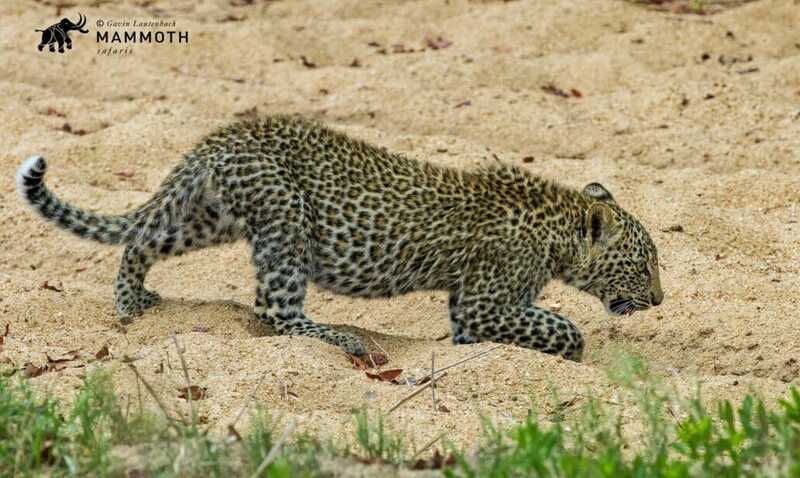 The tracking teams will piece together the faintest trace of a spoor with the distant shout of an alarm call to help make your dream of spotting a leopard a reality. The Luangwa Valley is one of Africa’s prime destinations for wildlife viewing and with very good reason. The valley lies at the tail end of the ever-productive Great Rift Valley, marking the end of the continental rift that runs all the way down East Africa from the Red Sea. The Zambian end of the Rift Valley gives rise to Lake Malawi on the one side and the Luangwa Valley on the other. This valley is known by many as the “Valley of Leopards” due not only to the high concentration of these cats here, but also because of the high quality of viewing that is on offer. 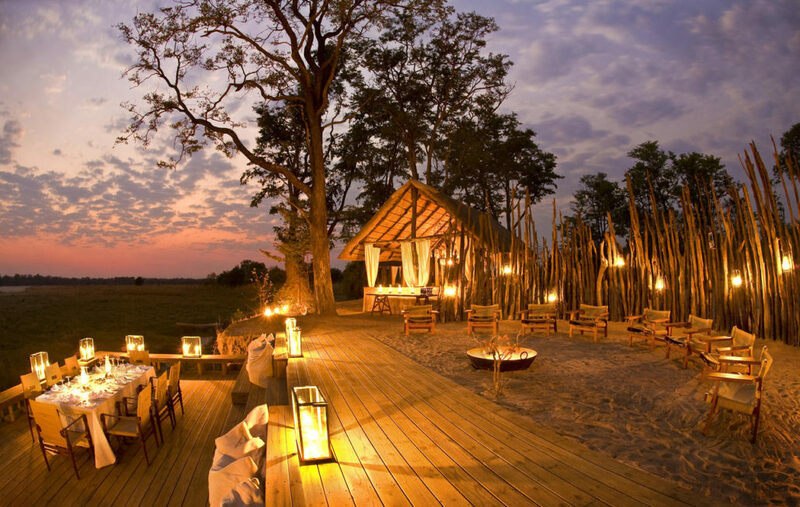 A wonderful camp in the Luangwa Valley is the Zungulila Bushcamp on the banks of the Kapamba River in the South Luangwa National Park. Part of the Bushcamp Company stable, the camp itself is extremely well appointed and comfortable, serving as the ideal base from which to explore the valley and the skilled guiding team here helps to unlock the mysteries of this region. Trees in this riverine area are spectacular and seem perfectly suited to the lounging frame of a climbing cat. 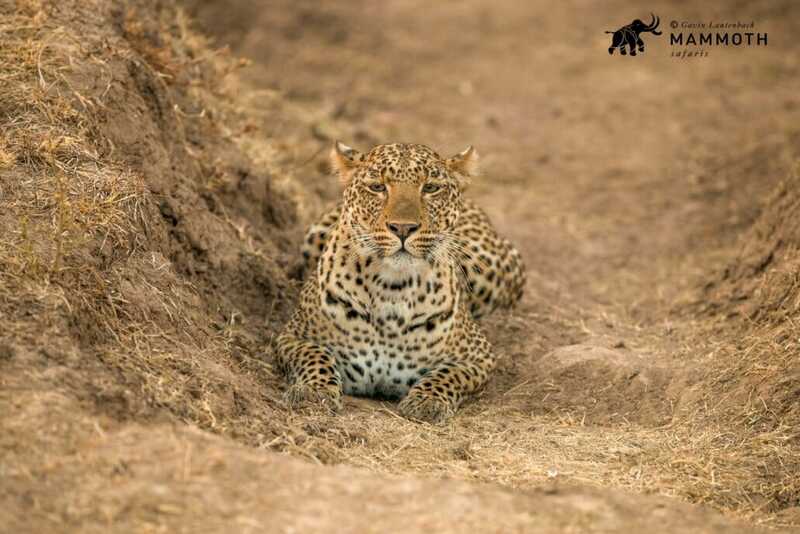 Whilst much of the focus here is on walking safaris, the camp’s position in the South Luangwa is unrivalled and any tracks and signs of leopard discovered on foot can swiftly be followed up in one of the game drive vehicles. The unusual inland delta in the north west of Botswana that receives the captured waters from the Angolan Highlands, is a game viewers utopia. Here, one really is spoilt for choice in terms of the quantity and quality of game viewing and we have enjoyed some marvellous leopard sightings in this oasis over the years. Now one of the most comfortable and inviting of camps in the delta where the leopard viewing can be quite exceptional is the recently rebuilt Mombo Camp. The watery surrounds confine the cats to some extent and thus increase your chances of spotting these predominantly nocturnal animals. The presence of fairly good numbers other predator species such a lion, hyena, wild dog and cheetah often gives rise to interesting predator interactions, which always makes for fascinating viewing here in the delta. The camp is located in the Mombo Concession within Moremi Game Reserve and is not known as “the Place of Plenty” without good reason. 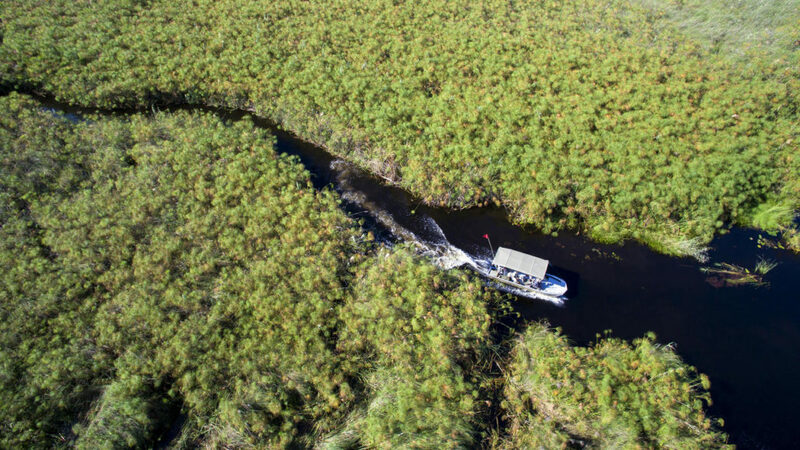 It really is an exceptional wildlife viewing area boasting enormous concentrations of plains game and predators in the surrounding floodplains. The leopard viewing here does not disappoint. Situated on the only concession that borders on both the Serengeti and the Masai Mara National Parks one will find the spectacular &Beyond Klein’s Camp. Klein’s (as it is affectionately known) offers great views of the Serengeti and is also a superb base from which to experience the “Great Migration”. The camp is set against wooded hillsides and is close to forested river beds that abut the rolling grasslands of the Serengeti – all providing ideal habitat for leopard. The leopard prefer the wooded areas and the river beds to the vast open grasslands, but one can sometimes be treated to a view of this gorgeous cat out on the open range. Klein’s Camp really is a top spot for leopard, but the entire Serengeti-Mara ecosystem offers exceptional leopard viewing. The wonderful conservation organisation Panthera is mandated to protect many of the world’s large cat species and, over and above the excellent conservation work they do, they also maintain detailed records and information on these cats. Panthera reports that the leopard is likely the most persecuted large cat in the world. The cat is already extinct in six countries and faces possible extinction in six additional countries, leopards have vanished from at least 49 percent of their historic range in Africa and 84 percent of their historic range in Eurasia. The species is threatened by illegal killing for their skins and other body parts used for ceremonial regalia, conflict with local people, rampant bushmeat poaching which decimates its prey base, and poorly managed trophy hunting. Leopards are listed as “Vulnerable” on the International Union for the Conservation of Nature (IUCN) Red List of Threatened Species. The leopard is classified as “Endangered” in Central Asia and Sri Lanka and “Critically Endangered” in the Middle East, Russia, and on the Indonesian island of Java. 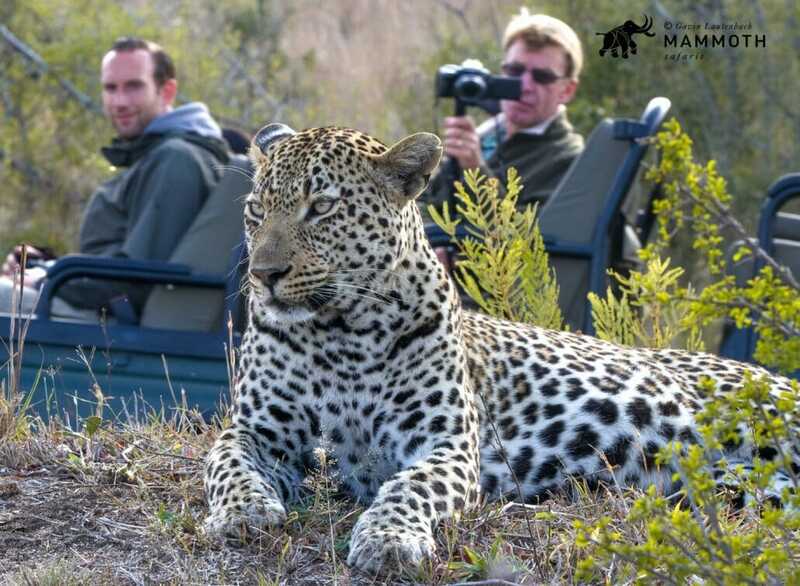 Arranging a trip to give oneself the best opportunity to see a leopard requires an intimate understanding of season, of location and of lodge and Mammoth Safaris has the expertise and experience to put all of the above together. There is an inherent complexity organising such a trip and we specialise in taking care of all those little things one might not think of. Let us take care of your journey from start to finish and ensure that this journey of a lifetime truly is an unforgettable one. 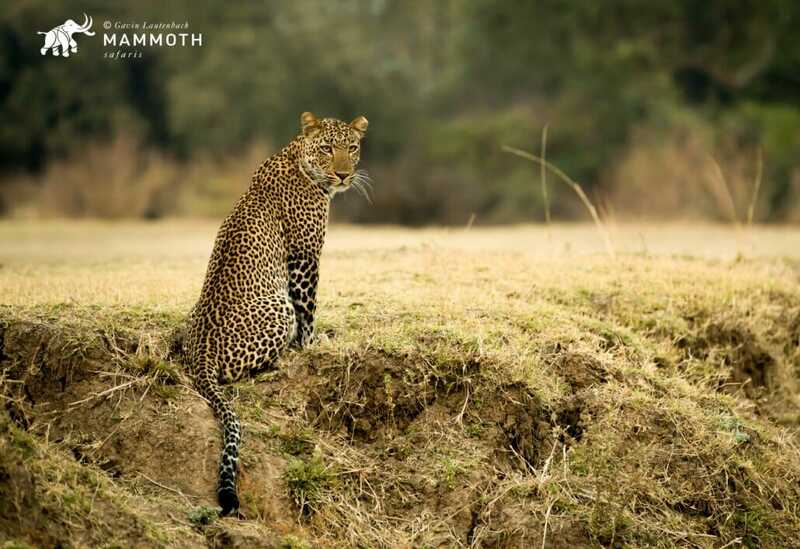 For more information on how to book your Mammoth Safari to search for wilderness, adventure and that elusive leopard contact a member of our sales team via email at info@mammothsafaris.com and visit www.mammothsafaris.com for more destinations and journeys.